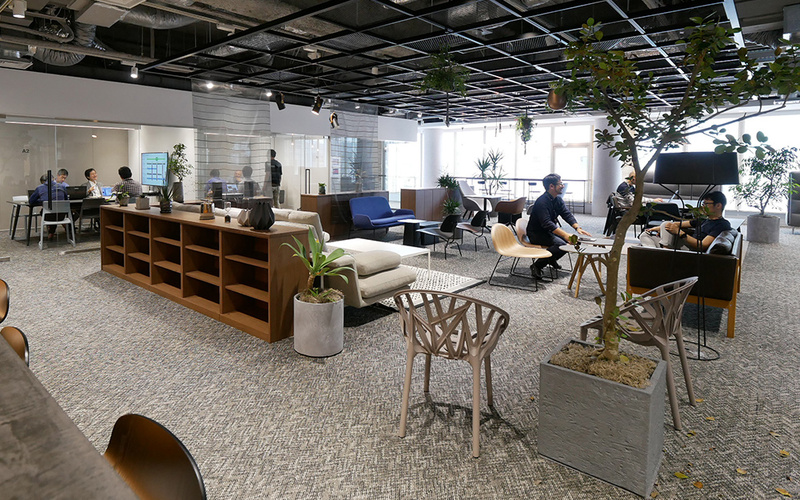 In April 2018 Panasonic’s Appliances Design Center, which is responsible for the home-appliances field of Panasonic Design, launched Panasonic Design Kyoto by consolidating its Osaka and Shiga facilities into a single location in Kyoto. 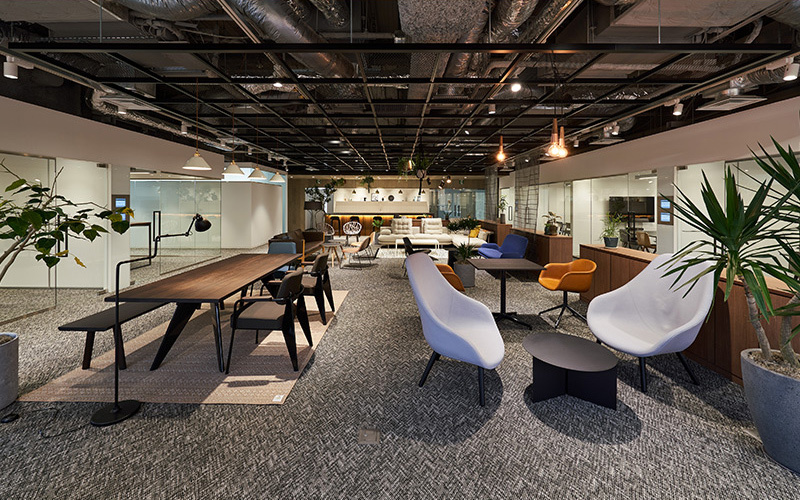 Sharing a space helps bring the synergistic generation of value to a whole new level. 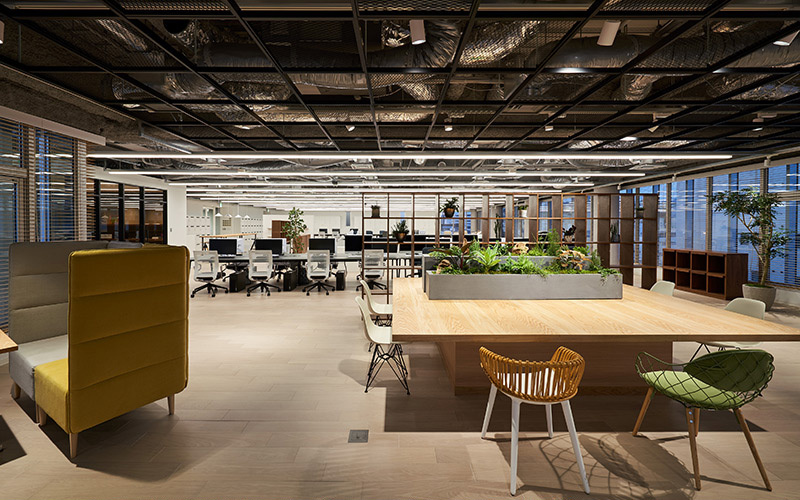 Merging the two locations into one brings a diverse group of personnel together, facilitating communication between designers and the free flow of ideas, thereby bolstering the quality of each individual product. The move also accelerates the creative process, leading to new products, ideas and services that transcend the limits of individual operating divisions. Kyoto is a beacon of Japanese culture that is influential on a global scale. Kyoto has always been a city with a truly unique appeal. Admired by creative people worldwide, this ancient city captures the attention of overseas corporations, broadcasting the Japanese brand to a global audience. It is a center of youth and diversity, boasting more university students per capita than any other city in Japan. Especially attractive to Panasonic was Kyoto’s vibrant culture, which is steeped in tradition yet eager to innovate. The city boasts over 600 shops with histories stretching back a century or more. Tradition is not created by doing the same thing over and over; Kyoto’s industrial philosophy is one of constant innovation, gathering the latest information and pointing the way to the future. Panasonic is confident that the unique potential of Kyoto will serve as an inspiration to its designers. The design process consists of four steps: Notice, Think, Make and Convey. 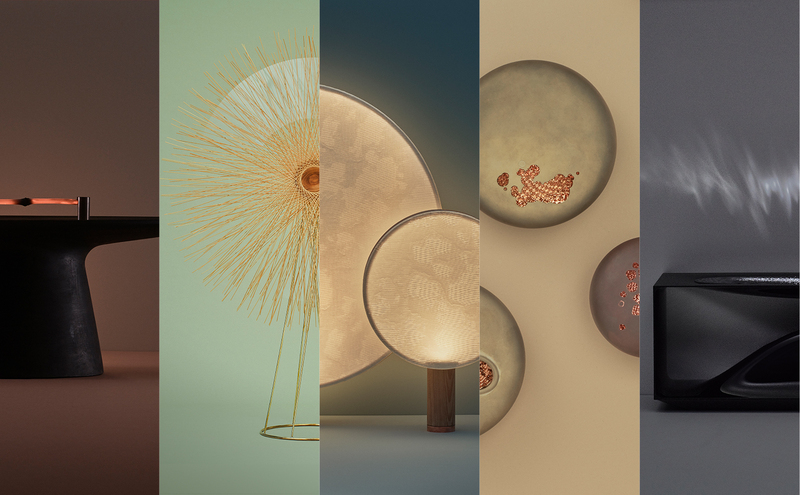 Panasonic Design Kyoto is about much more than bringing together a group of designers in a single space. Its multilevel floor design promotes the flow of ideas. The floor plan encourages an open design style, avoiding the tendency to conduct design work as a closed group. The upper floors actively gather and absorb information from outside Panasonic. On the middle floors, designers filter this information, turning it into workable ideas and then going on to share these ideas with others. This floor concept is named DRIP, after the dripping process used to make a cup of coffee. On the the 9th floor, the uppermost floor, information is gathered in an open area. Outside experts are invited to present seminars and workshops, fostering an understanding of the latest trends and concepts. 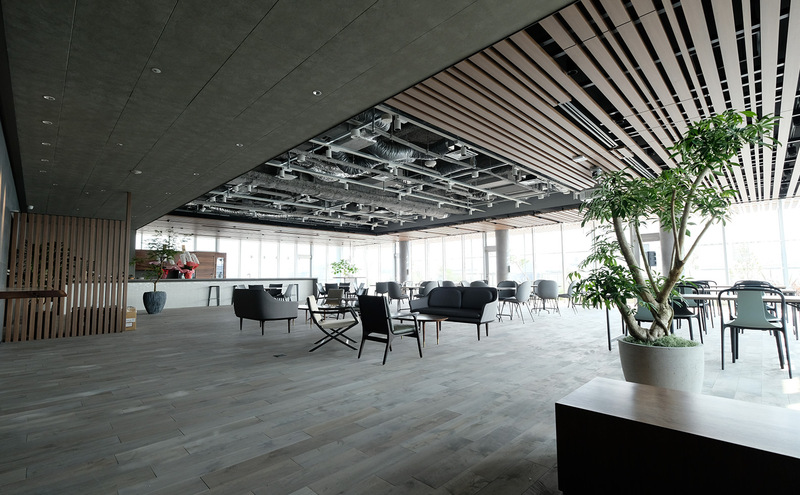 The 8th floor consists of meeting areas, which are used to strengthen relationships between Panasonic and outside parties. The 6th and 7th floors provide desk space, where designers turn the information they receive from the upper floors into ideas. On the 5th floor, movable walls create a flexible laboratory space that encourages fast and flexible development. Precision models are created on the 4th floor for use in the final output. 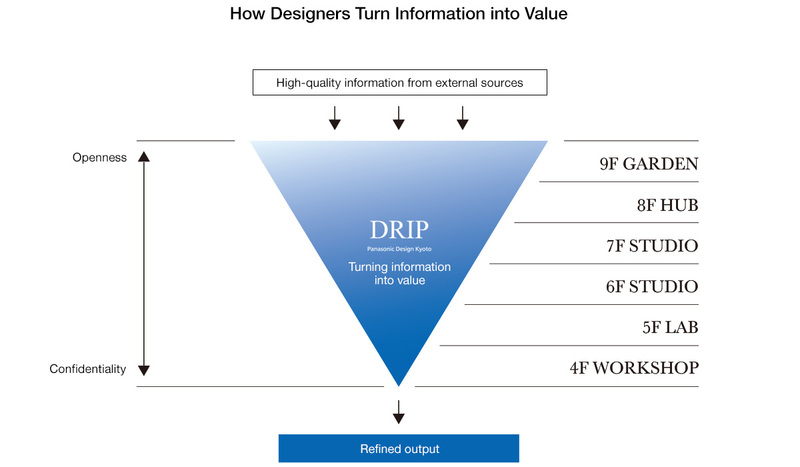 As information descends from the upper to lower floors, it is transformed into value. The open space on the top floor has a spacious feel, bathed in natural light which flows in from three glass walls affording a 270° panoramic view. The space offers a view of Kyoto Tower, the procession route for the Gion Festival and the Gozan Okuribi bonfires. A central lounge is surrounded by open-style conference rooms with glass doors, encouraging communication before and after meetings. 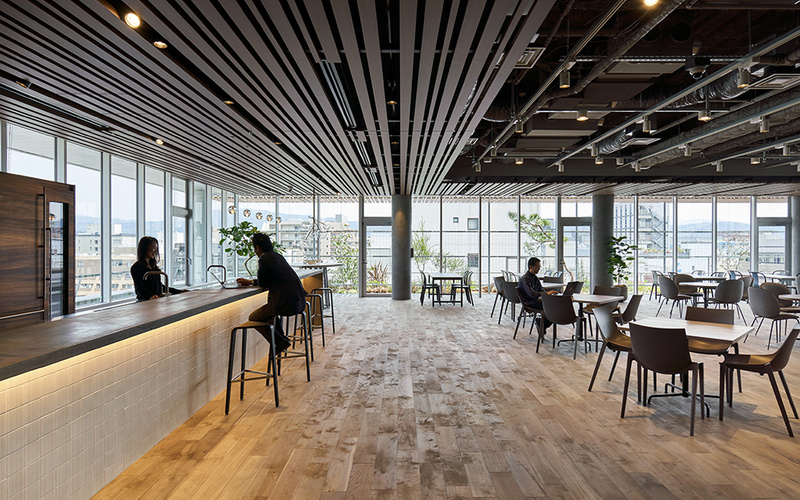 By accelerating open innovation, Panasonic Design Kyoto provides a stage where individual designers can leverage their creative potential to maximum effect. 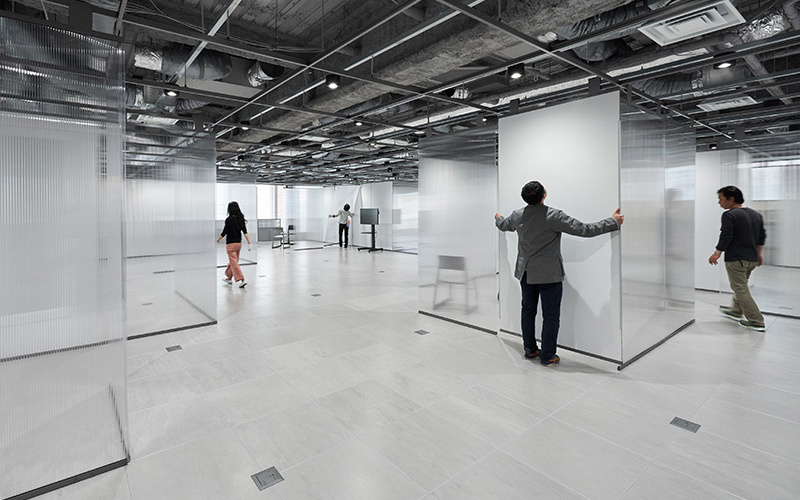 As they access previously unavailable information and engage in co-creation with a diverse group of creative staff, Panasonic Design Kyoto personnel create a steady stream of new value in the form of exciting possibilities and unprecedented experiences.